In front of a crowd of over 300 friends, family members and fellow students and teammates, eleven Demon athletes made their college choices public today! 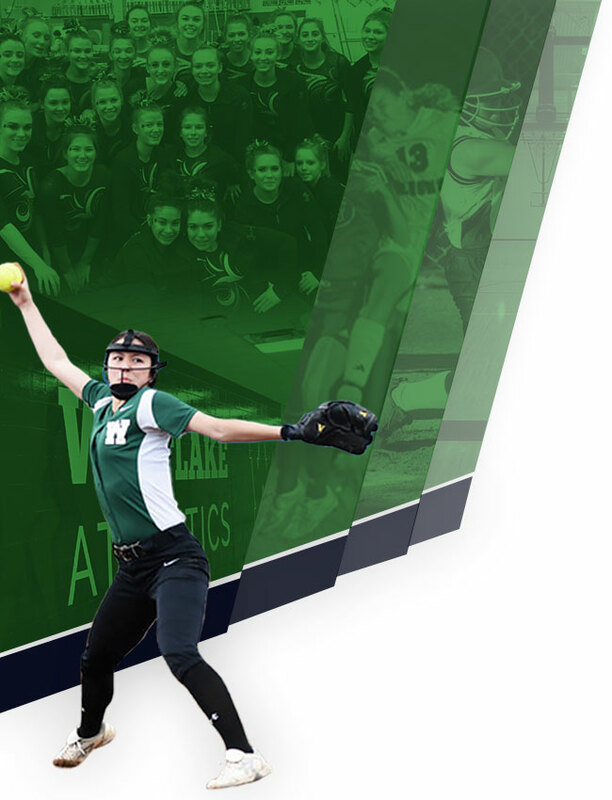 Grace, the daughter of Cyndi Lehman and Mike Kolonick, and sister of Alison and Chris, will be attending Walsh University and competing for the Cavaliers on their Women’s Lacrosse Team. Grace is leading the Lady Demons in goals and is an inaugural member of the first girls’ lacrosse team in Demon history. Grace has also been a member of the Demon Cheerleading team. She plans to major in Exercise Science. Logan, the son of Joanna and Parke, and brother of Piper, will be heading to Ada, Ohio to join the Polar Bear Men’s Soccer program in the fall. Logan is a 4.4 Student and was named as an Ohio Scholastic Soccer Coaches Association All-Academic team member this past season. Logan also garnered Honorable Mention All SWC honors as well as All Greater Cleveland Coaches Association Honorable Mention Honors. 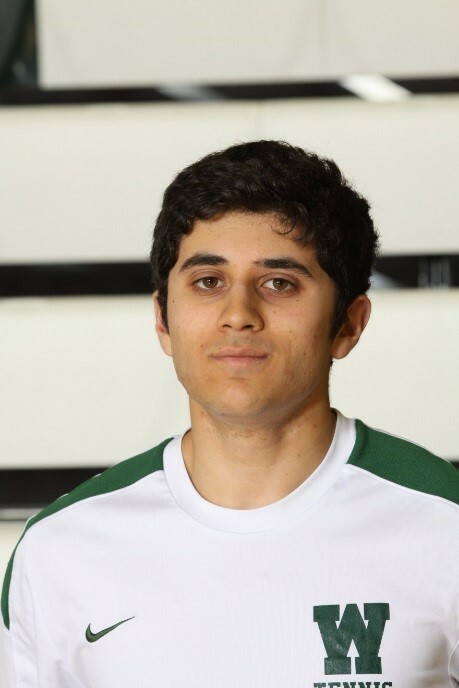 In 2015, he was the leading goal scorer for the Demons and earned 2nd Team All SWC and has twice been named as the team’s offensive MVP. Logan plans to major in Biochemistry. 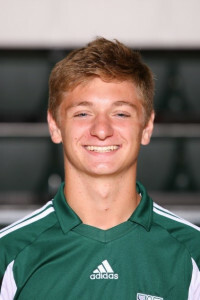 Bryce, the son of Cathy and Brian and brother of Aidan and Ryan, has decided to continue his athletic and academic career by joining the Men’s Soccer team at Baldwin-Wallace University. Bryce was a 2 year letter winner for the Demons and this past season was an All SWC Honorable mention player. 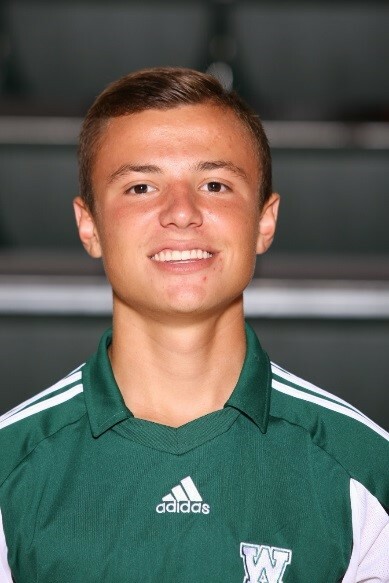 He also received an All Greater Cleveland Soccer Coaches association Honorable Mention recognition. He plans to major in Pre-Physical Therapy and Athletic Training while in Berea. Doug, the son of Kathy and Steward and brother of Gayle, will head to Tiffin to join the Student Princes of Heidelberg University in both Cross Country and Track. Doug is a 4 year member of the Honor Roll. In all, Doug earned 8 letters, 6 for St. Edward’s, where he was a member of a state qualifying XC team. He was named Honorable Mention All SWC this past season as well. While at college, Doug plans to major in Criminology. Q’Darr, the son of Wendy and Quinton, will join the Yellowjackets of Baldwin Wallace University and their football program. This past year, Q’Darr has maintained a 4.0 GPA. 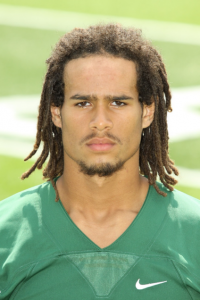 Q’Darr was an integral part of the historical season for the Demons this past year as their leading rusher. He is a 3 year varsity letter winner in football and a 2 year varsity letter winner in track. While at BW, Q’Darr will major in Exercise Science. Trey, the son of Tim and Terri Bialowas, will head to Columbus and join the Cardinals of Otterbein University. Trey will be a two sport athlete for OU participating in both football and lacrosse. Trey has been a member of the National Honor Society, the French National Honor Society, a Student Ambassador on the People to People European Heritage Trip and carries a 4.0 GPA while scoring 32 on the ACT. In football, Trey was a 3 year varsity letter winner and this past season while leading the Demons to the first playoff win in over 30 years, he was named 2nd Team All State, 1st Team All District, 1st Team All SWC, a Finalist for the Matt Wilhelm Award, the Cleveland Gladiators Impact Player of the Week, a member of the Cleveland.com Northeast Ohio All Star Football team and will be playing in the upcoming East-West County football game. 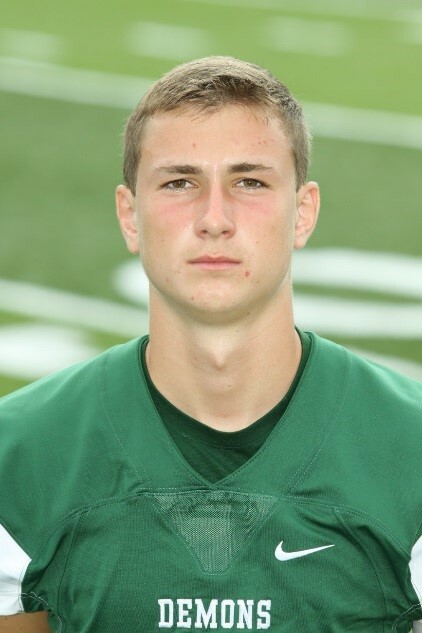 For the Demons football program he was named as the Offensive Player of the Year and will leave WHS with school records in Single Season Passing TD’s with 34 and the longest passing play in school history of 97 yards. In lacrosse, he is a 4 year letter winner and 2 year Captain. In 2016, he was name as the OHSLA Division 2 Long Stick Middie Player of the Year in Ohio, First Team All State, 1st Team All Region, the Team MVP and the Team Defensive Player of the Year. He plans to major in Criminology while at Otterbein. Aris, the son of Stacie and Demon Head Boys Tennis Coach and Assistant Girls Tennis Coach Saumil, and brother of Demtria and Xander, will become a Spartan for the Case Western Reserve University Men’s Tennis team. Aris is a member of the National Honor Society and will be graduating with Honors and Distinction. 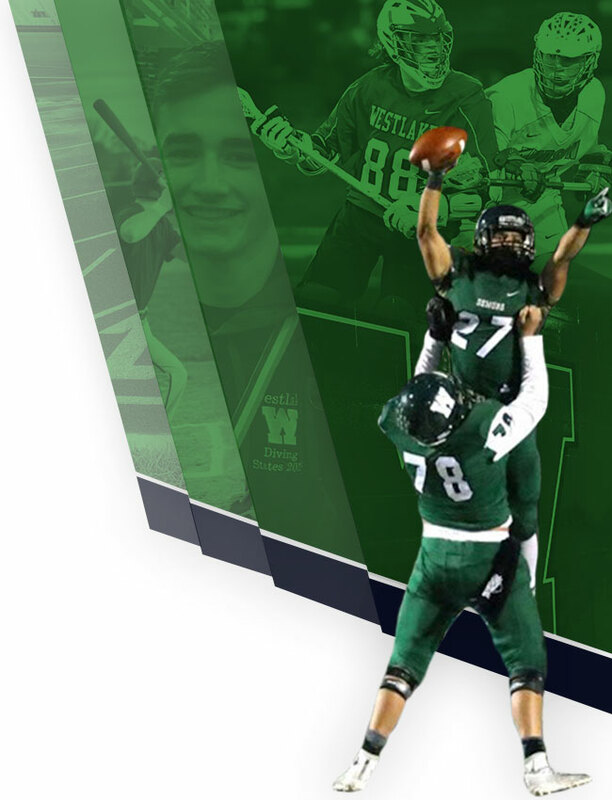 He was the SWC MVP both in 2016 and this past season and has been an All SWC 1st Team selection in both seasons while continuing the Demons streak of 10 straight SWC Championships. He has been a district qualifier for the last two seasons and their season is currently ongoing. While at Case, Aris plans to major in Engineering. 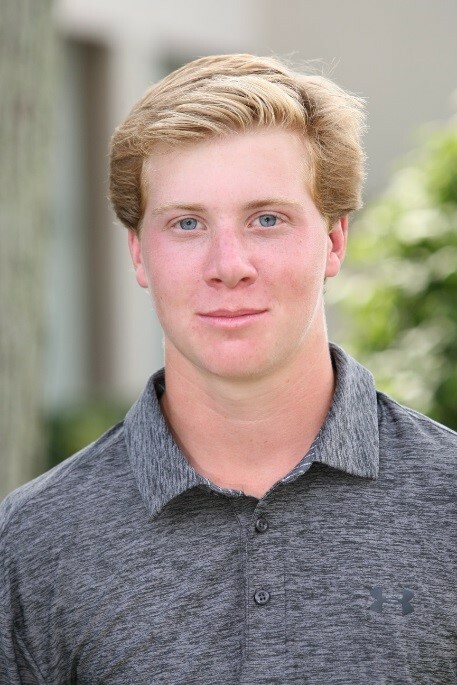 Wesley, the son of Christine and Jeff, will head to Erie, PA and join the Lakers of Mercyhurst University in Men’s Golf. Wes is an honor roll student at WHS. He was a 2016 First Team All SWC selection and had a senior scoring average of 75. He finished 4th in the OHSAA Sectional Championships and 4th in the SWC Championships. 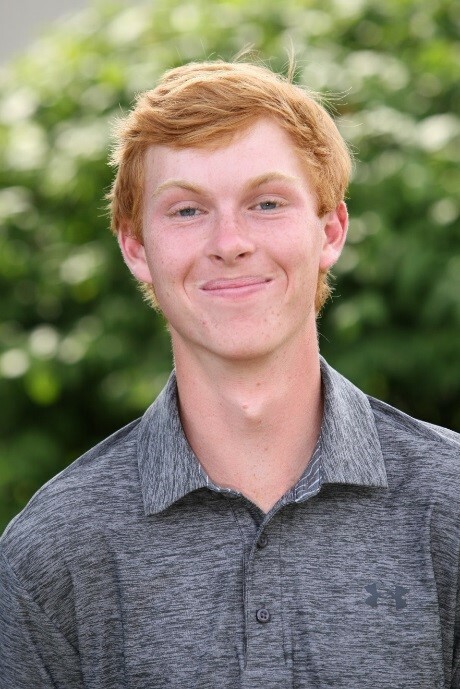 He was the Co-Champion at the Midview Invitational, 2nd place at Oberlin Invitational and won the Cleveland Hurricane Junior Tour Event and the Northern Ohio Stow Regional. In 2015, he also made 2nd Team All SWC. Wes plans to major in International Business while at Mercyhurst. Ellis, the son of Tanya and Gregg, and brother of Erin and Greg, becomes another member of the 3 Time Champion Demon Boys Golf team to continue on into college. Ellis will attend John Carroll University and join the Blue Streak Men’s Golf Team. 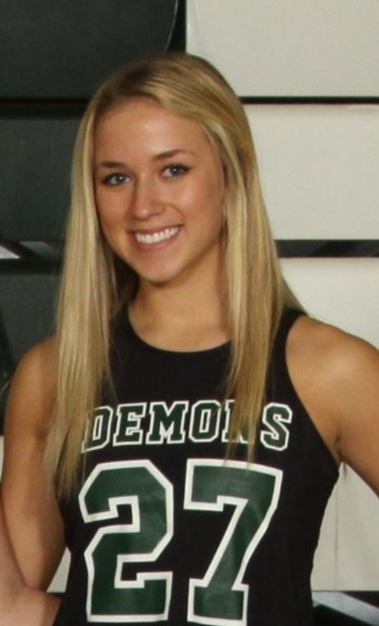 Ellis is a multi-sport athlete for the Demons as he also has competed in Ice Hockey and Lacrosse. 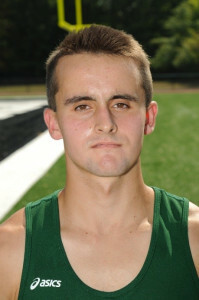 In golf, he was First Team All SWC and was the SWC Medalist at the Championships shooting a 2 under to take the title. He was also named as a 2nd Team All SWC Hockey Player this past season. While at JCU, Ellis plans to major in Marketing. Sebastian, the son of Darla and Joe, and brother of Erica, will attend Miami University in Oxford, Ohio and join the Redhawks Cross Country and Track teams. Sebastian is a member of the National Honor Society and maintains a 4.2 GPA. In his career, he has earned 10 varsity letters while competing in three sports. He was a 4 year letter winner in cross country and this past season was the SWC Champion, becoming the first Demon to win the boys championship since 2003 and the first Demon since 2005 to win the SWC Preview meet. He was named twice to the first team All SWC team and this past season was the MVP in the SWC. He was the team MVP for cross country both this year and last year and a two year team captain. He was also named to the Lorain Morning Journal All Star Team. In swimming, Sebastian was a 3 time letter winner and was a 2 time All SWC Second team selection while serving as captain this past season. In track and field, he is a three time letter winner and was named as the teams’ distance MVP last season. 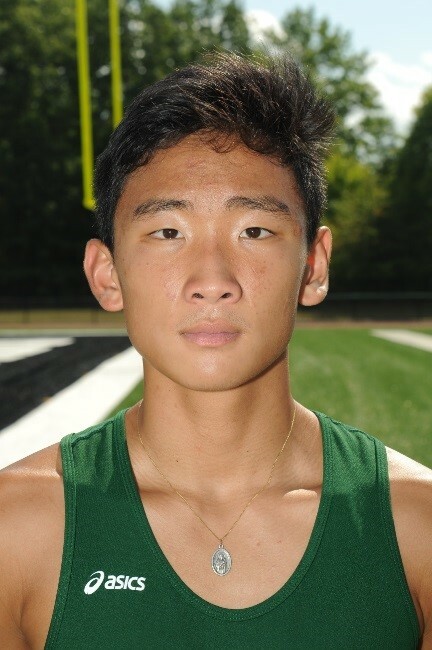 He placed 3rd in the OHSAA district and 8th in the OHSAA Regional last season and placed in the Top 4 in 3 events last season at the SWC Championships. He hopes to add to these accolades as we have just entered the post season meets. He plans to major in Chemistry while at Miami.